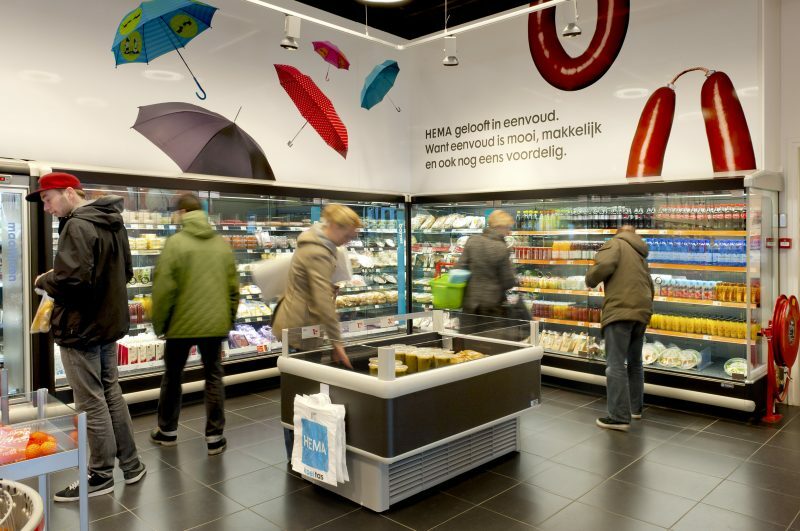 HEMA has been making everyday life easier and nicer for people since 1926. And without a big price ticket. Because HEMA believes a nicer, easier life should be within reach and affordable for all. 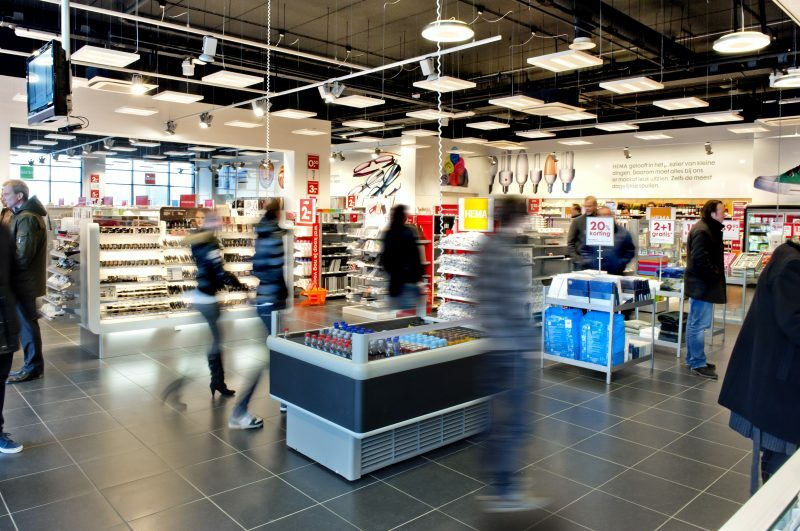 Which is why in our stores you will find only the best products and services for everyday use – always at a surprisingly low price and with that special HEMA design. A combination you won’t find anywhere else. This is what makes us who we are. 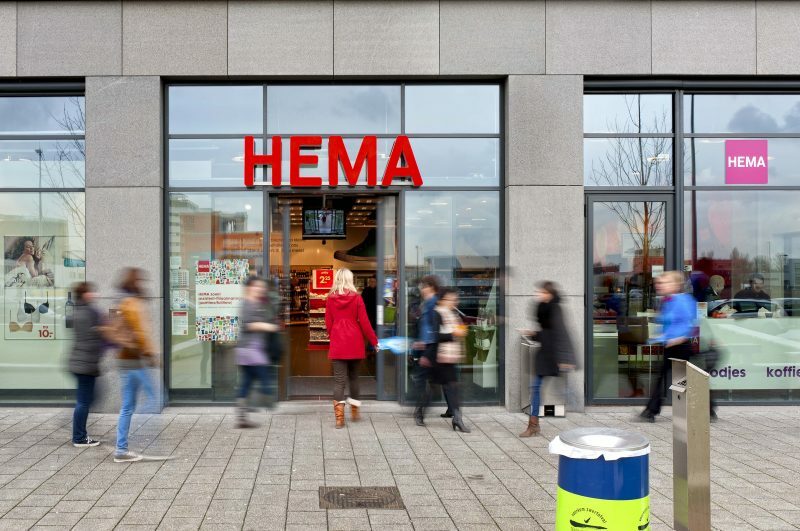 In mid-June 2010, HEMA opened a support office, together with a shop on the ground floor, at the NDSM-straat in North Amsterdam.